Deputy Minister of Foreign Affairs and Director for EU Affairs Ambassador Faruk Kaymakcı attended to the Turkey-EU 3rd High Level Economic Dialogue Meeting in İstanbul on 28th of February, 2019. 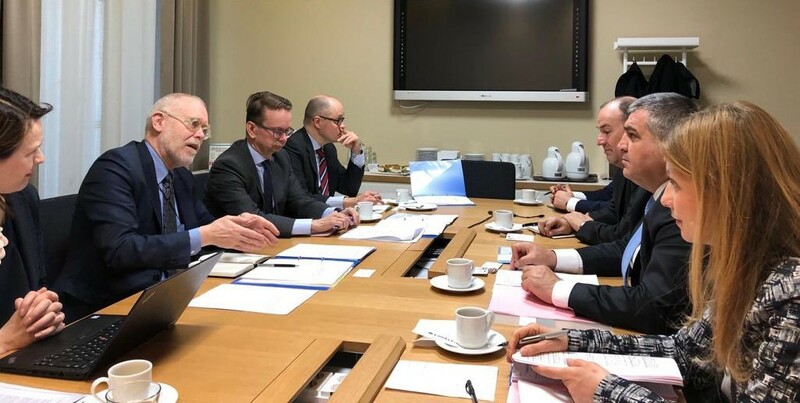 Turkish Government, European Commission, business community and financial institutions discussed trade, investment, visa liberalisation, transport and Customs Union matters at the meeting. 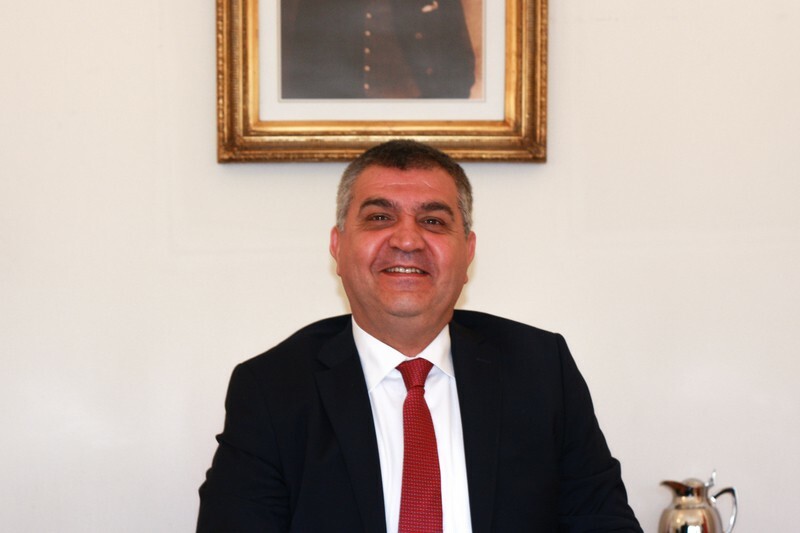 Deputy Minister of Foreign Affairs Ambassador Faruk Kaymakcı stated that all the participants agreed upon that the current and further cooperation between Turkey and the EU has enormous potential for all parties. 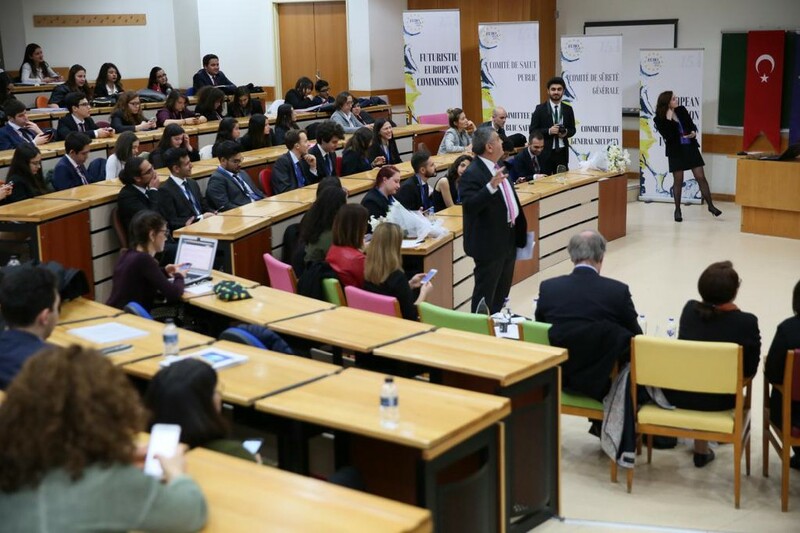 “Turkey and the EU are already bound to each other in economic terms, which would be strengthened with Turkey’s membership to the EU” said Deputy Minister of Foreign Affairs Ambassador Faruk Kaymakcı. 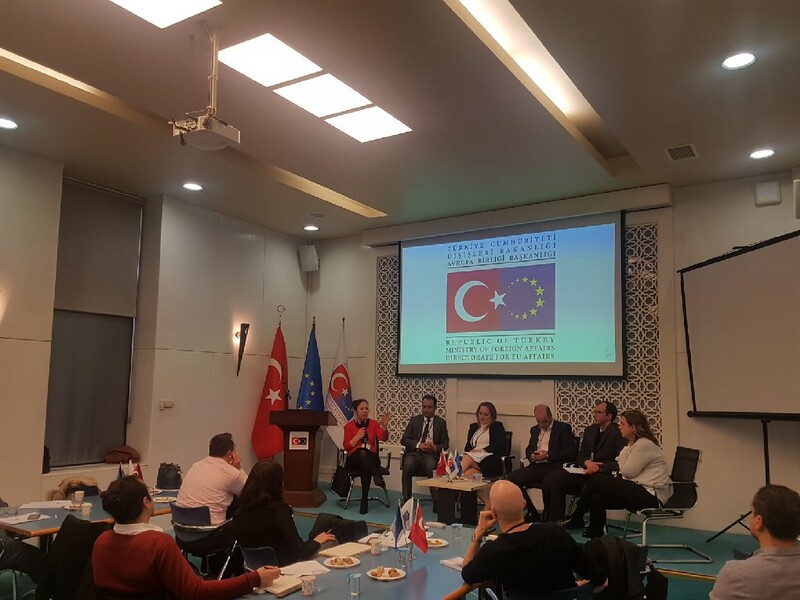 The Turkish and European business circle called for the immediate update of the Customs Union between Turkey and the EU, which is a win-win case for both sides. On the margins of the meeting, Halkalı-Kapıkule Railway Line Project Agreement was signed by Mehmet Cahit Turhan, Minister of Transport and Infrastructure and Violeta Bulc, EU Commissioner for Transport. Çerkezköy-Kapıkule line will be constructed with EU funds, which is 275 million Euro. After the completion of the project, the railway trip from İstanbul to Edirne is planned to take less than two hours.